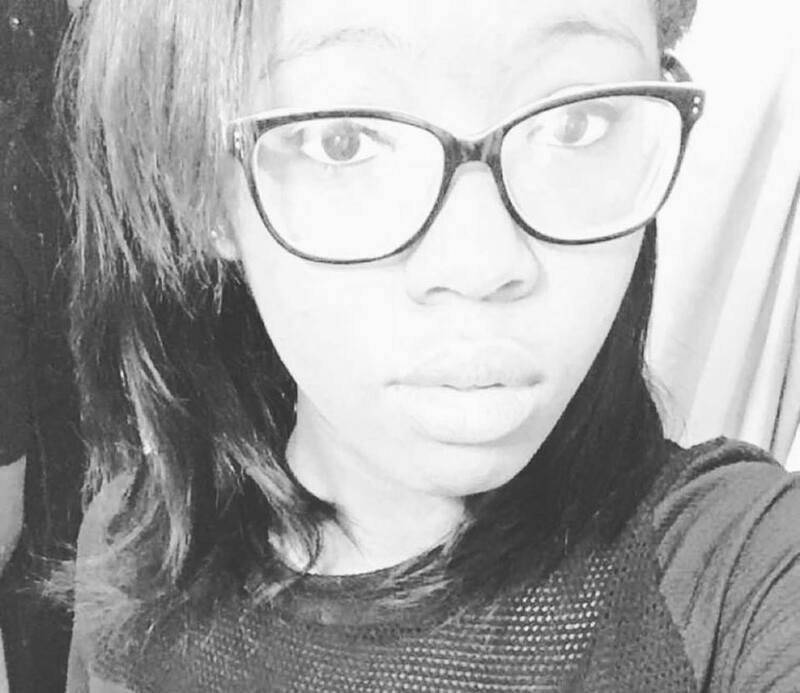 Our year-end Top 10 countdown of most-read content begins with a Detroit Renaissance High student’s essay, reposted with permission from her Facebook page and originally published May 6. .
Imani Harris: "I went almost a full semester without a real English teacher." I am appalled that adults that have never been to nor had children in a DPS school would dare tell teachers that they are wrong, while they sit at home and receive their paychecks. I am dumbfounded at the fact that Senate Bills 710 and 711 were rejected, and then changed to some sick version of what the Senate presented. I don’t quite get why the DEC was taken out of the bill, when all they want to do is help. I am lost as to what the issue with the DEC was, and why we got no clarity on it’s issue. I am disgusted at some of the things that are proposed in this “quick fix” approved by the House Appropriations Committee. Why would teachers have to reapply for their jobs in the new district? So you can fire those you don’t like? So we can lose more teachers? So less people will reapply just because it’s simpler to find another job? My next question is why would we get rid of the unions? So their rights are completely eliminated? The topic I am most heated about has to be this uncertified teacher business. Who in their right mind would think that hiring an uncertified teacher would even remotely fix the problem? You all argue that DPS test scores are too low, how would hiring an uncertified teacher increase those test scores you all love to cry about? This would never happen at a school in Bloomfield Hills. Is it because we’re black? Or maybe because you think we’re poor? Oh no, I’ve got it; it’s because we’re just poor black kids from Detroit who don’t have a future anyways. Why promise us anything when we probably won’t live past 18, right? Let’s give them some sick bill that we know they won’t read, so they’ll stop fussing and go back to school right? Wrong! I know my rights, and I know that the color of my skin does not give anyone the right to give me any different of an education than a white girl would get. Everyone’s so worried about how I’m losing my education from four sickout days. No one’s taking into account the fact that I went almost a full semester without a real English teacher. Let’s say I went roughly three a half months without a teacher. That means that I had about 13 weeks with no teacher. Each school week has five days, so I went 65 days without a teacher. I missed 65 hours of 10th grade English! While we sit around worried about four measly days of sickouts, we should worry about the fact that I’m not the only student in this school system going through this. All students are dealing with this issue, and we are losing our education due to slow legislation. In conclusion, the state of DPS is sickening. The fact that everything revolves around money and power is repulsive. The fact that someone I DON’T know, and clearly doesn’t care about me, holds my education in their hands is terrifying. I feel as if there is no hope. If the current house bills are voted into law I just don’t know what we would do. My future is doomed. All who read this letter please know that there are some students who know the issues, and want to help, but if our future is in the hands of politicians who care nothing about us, what can we do but sit and watch as our educations are thrown down the drain? “The best way to predict the future is to create it.” -- Abraham Lincoln. If we want a change, we have to start acting. The House bills need to be rejected and we need to WORK to pass the Senate bills. The last thing I have to say is that we need to stand together. If you are fighting for the children, then you are fighting with everyone fighting for the children. Arguing amongst each other is what is holding us back. We are all in this with each other, and if that’s the case then we need to continue working together, and truly be united and not divided.